Recently I have been unwell, it’s not serious but just an expected occurrence now when seasons change. 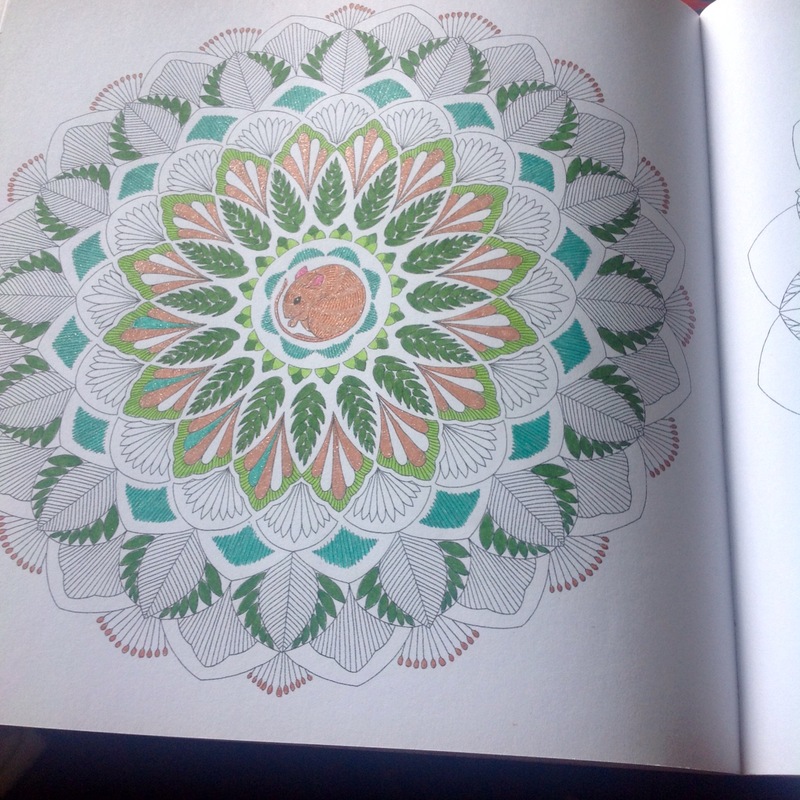 I have cold/flu like symptoms and to make me feel better I have been colouring to take my mind off my aches and pains. 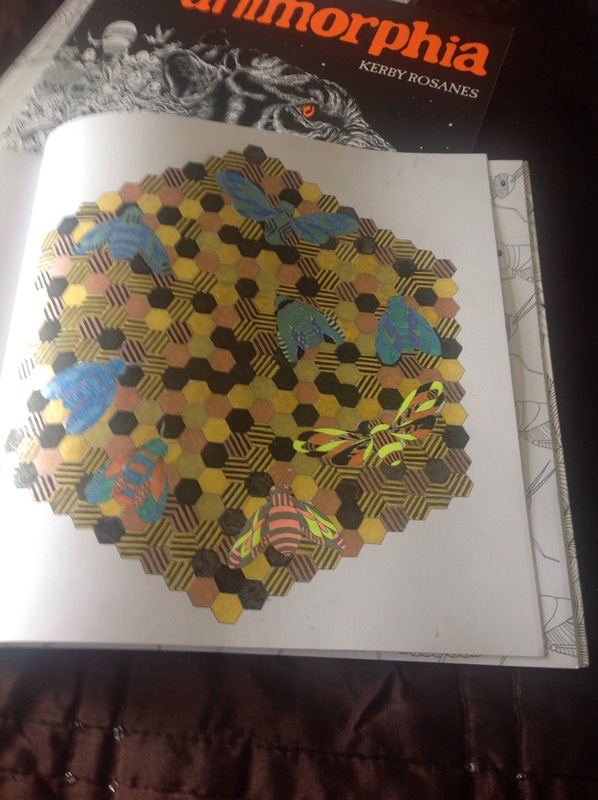 These are some of the pictures I have coloured since my last post on adult colouring. Thank you. 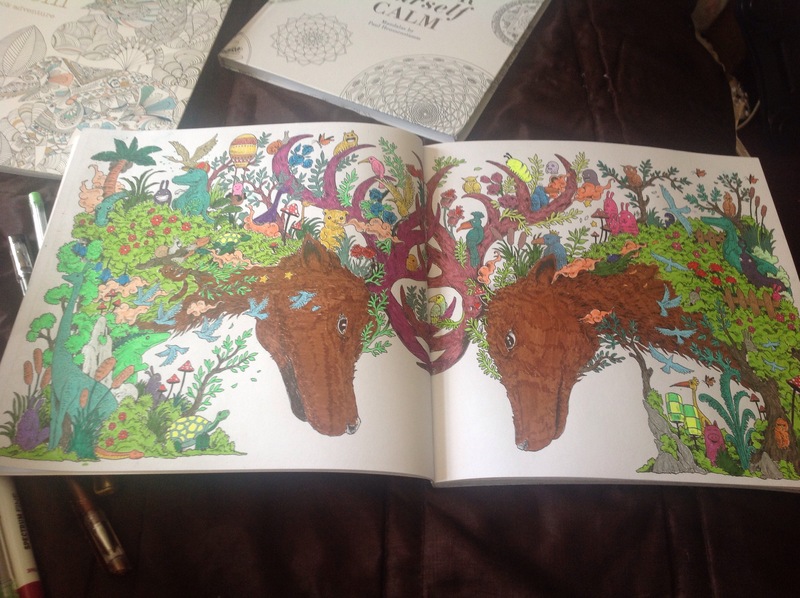 It’s very relaxing and many of my fellow colouring fans have lost out to their children. Hope she lets you help her colour. Thanks! 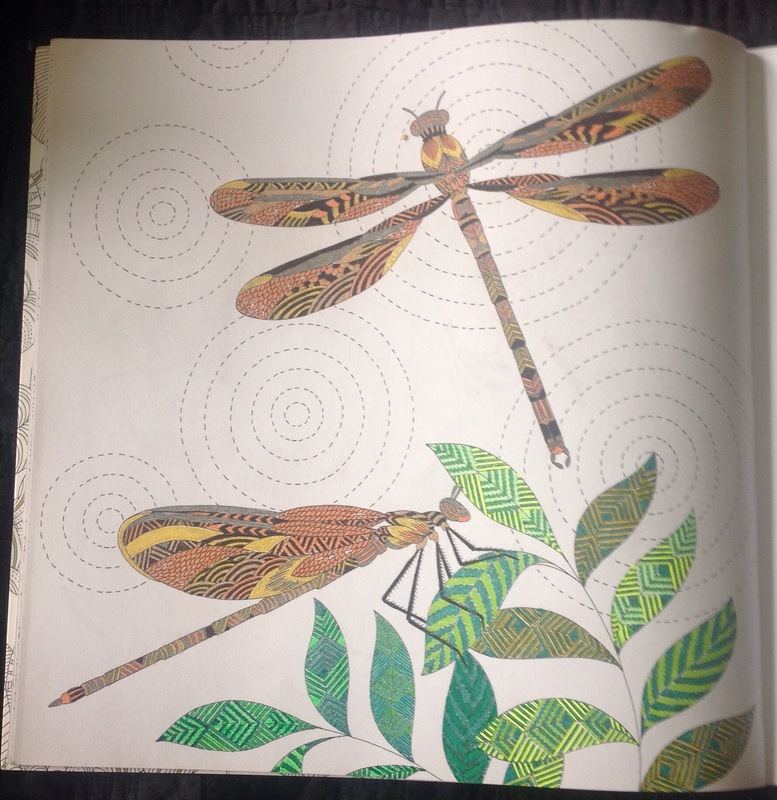 Your pages were beautiful! Thank you, you’re very kind, I’m discovering I have an artistic side after all. Wow….these are great!! You’re really talented. 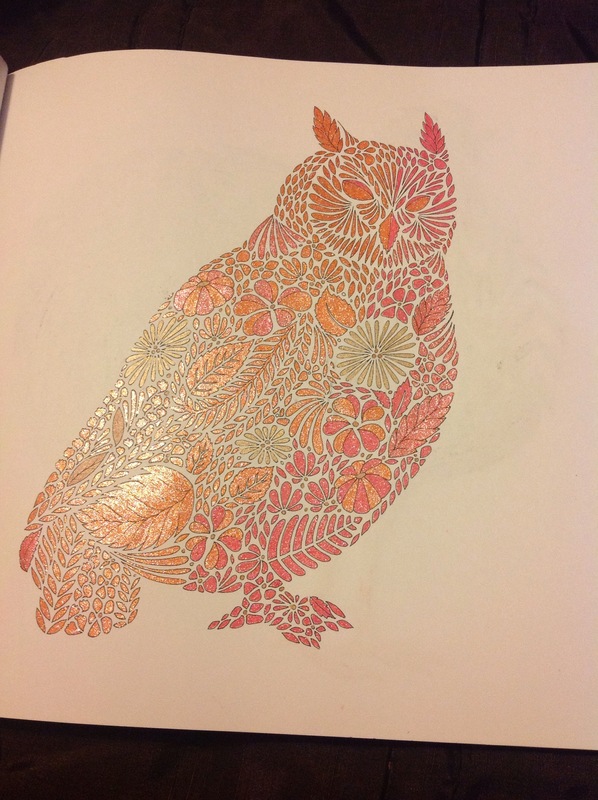 May I ask what you use to color your pages? Are they coloring pencils? I love the owl. So intricate. I’d like to try my hand at this but don’t know what to use. Thank you. 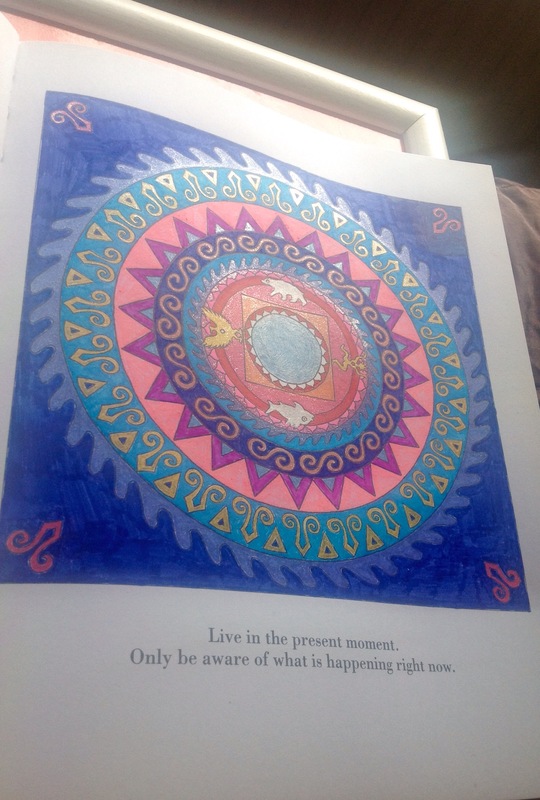 I use felt tip pens and gel pens, I Luke the boldness in colour. 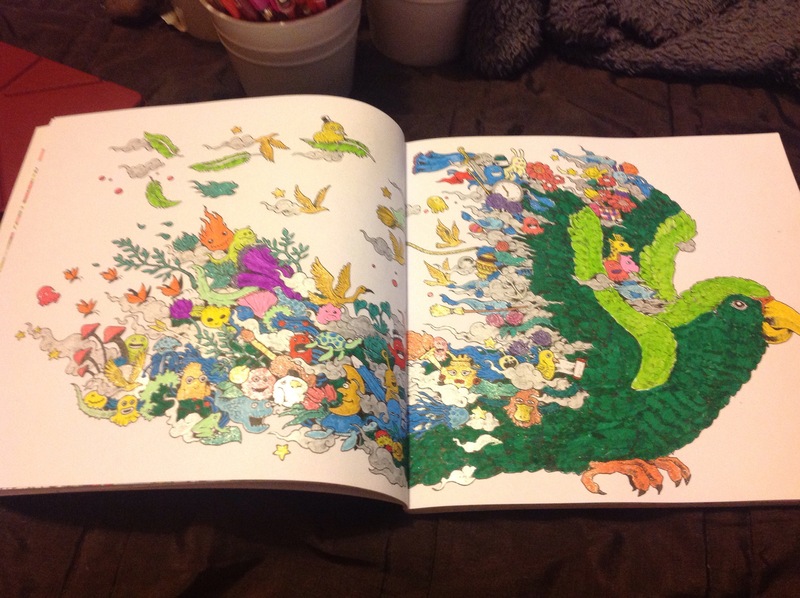 I positively love color-by-number sets… and I can’t seem to get them. I grew up on Venus Paradise color-by-number. I loved filled in a space here, another one there, maybe stick with one color for a while, and watch the picture take shape. Absolutely the best thing for you, if you’re sick in bed–even better than an erector set, or a book of King Arthur stories. Thank you, I have heard of colour by number sets but never seen any in the flesh so to speak. 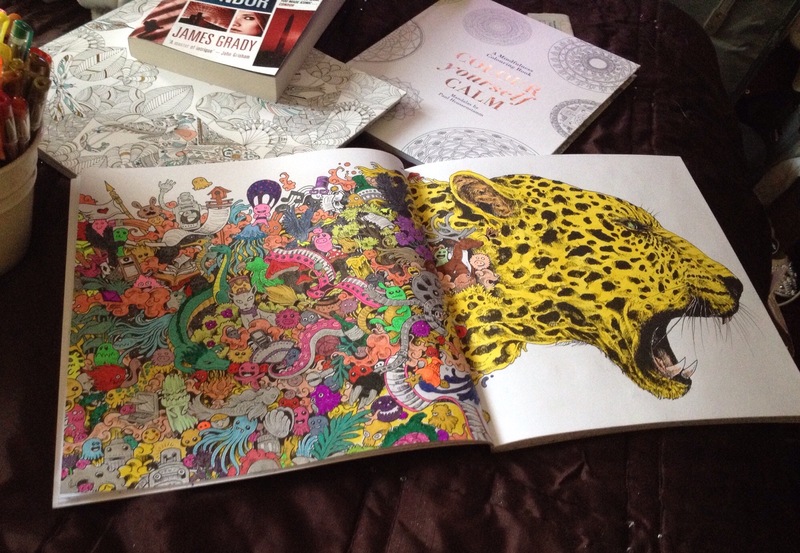 I procrastinated about the colouring books for weeks before finally buying one. My next hobby project is to learn Kumihimo, but I am looking forward to doing that when I’m better. I have my hands and time filled with remembering to take pills and drinking fluids at the moment. I love how vibrant your colours are. Hope you’re feeling better soon.